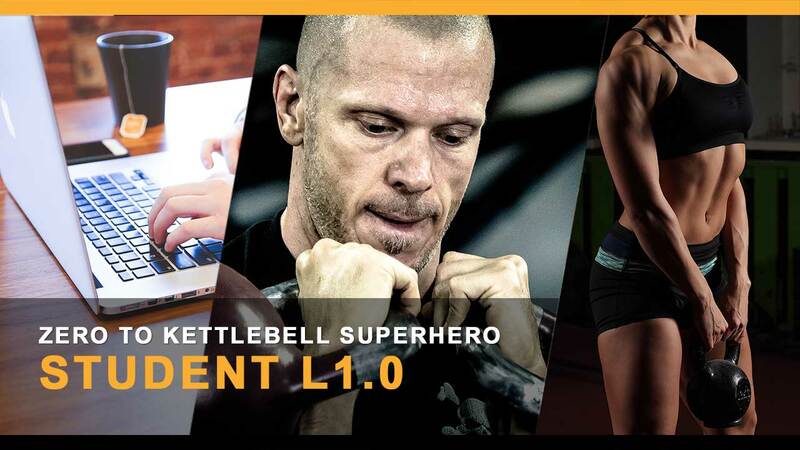 This is the entry level to the Kettlebell Training Fundamentals. The information is presented and studied by you, you have now entered the Cavemantraining Student Stage. A certificate of participation will be provided to you. After purchase you will be presented with several discount coupons, this allows you to upgrade to the next step within a period of 3 months. You can choose to remain a kettlebell enthusiast, or take it a step further and become a trainer. The discount coupon will apply 75% of the money you paid for this product, to the next step in the progression of your online education. IMPORTANT: Please note that your email address is the case sensitive password to open the material that will be made available to you for download after purchase. You should save the document to your computer so you can refer back to it in the future. Was a great and easy read. Found it super useful without it being too heavy. Has definitely made think about taking my kettlebell journey further with caveman training.